It’s not the answer most people expect to hear from a booking agent, especially one who has built his business on sending people all over the world in pursuit of great fishing. This is especially true for the latest-and-greatest destination — a closed-off country rumored to offer plentiful tarpon, huge bonefish and easy permit. The stories are definitely out there. 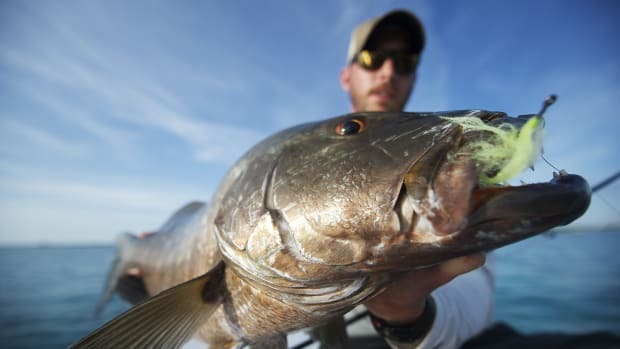 Cuba is hot right now, and American anglers are doing what they can to get there first. 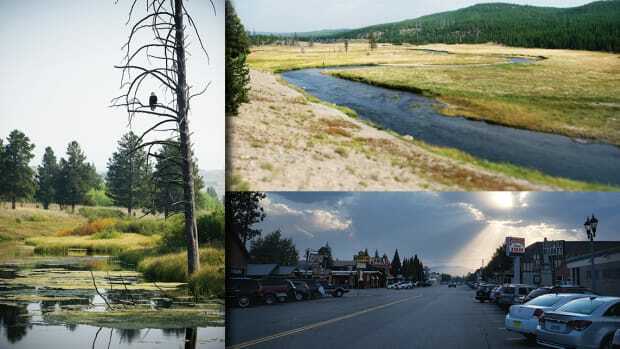 It is a place they want to visit and fish before it is forever changed by the coming wave of American tourism. The $64,000 question: Does the fishery live up to the hype? The short answer is, it depends. The flats fishing in Cuba can be very good. In fact, at times it can be downright incredible. 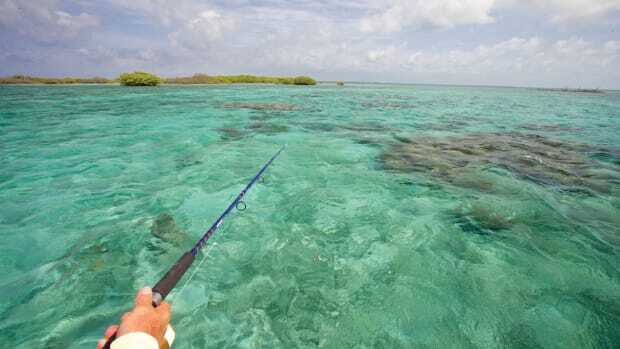 At the end of the day, however, it’s still flats fishing, which means it’s not much different than flats fishing in the Bahamas, Belize, the Yucatan and most other well-known Caribbean destinations. It’s important to remember that Cuba is not Disneyland, and there is never a sure thing when it comes to any of these species on a given day. The fish in Cuban waters may indeed be unpressured, compared to other destinations, but they are never stupid or easy. One week may be red-hot, and the next finicky and difficult. 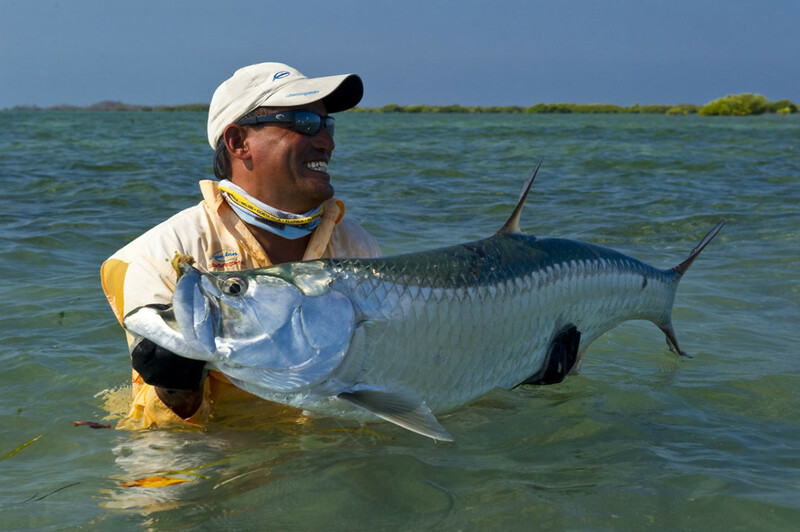 The fish on Cuba’s flats are just as unpredictable and spooky as those found in other parts of the Caribbean. They must navigate an environment where they’re either eating or being eaten, and when it comes to pressure, the waters of Cuba have been fished by plenty of anglers from Europe, Canada and even the United States for the past two decades. 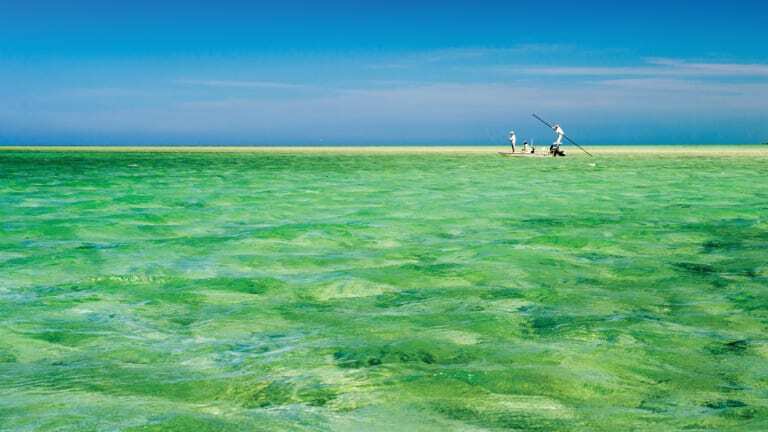 Some anglers have the perception that these waters have been locked away and untouched for the past 60 years and that when they get to Cuba they will be the very first to fish them. That is simply not the case. 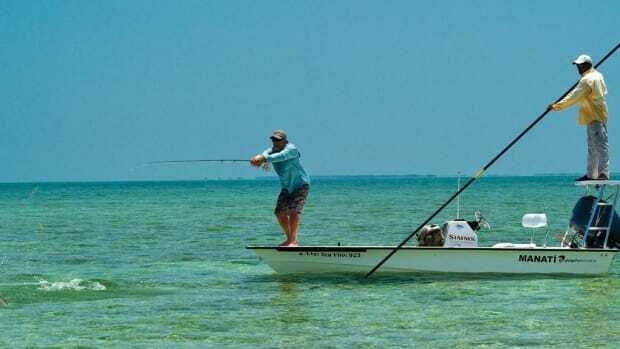 Still, Cuba is the next frontier for saltwater anglers (especially those from the North) when it comes to opportunities on the flats, a fish population that’s less pressured than most and the potential for impressive catches. 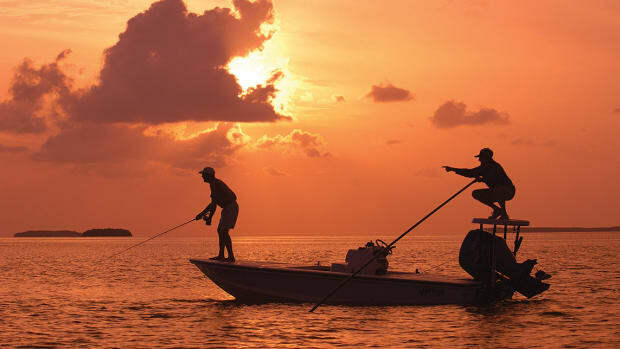 And with recent announcements that President Obama and Cuban President Raúl Castro are taking significant steps to normalize relations between the two countries, the logistics and rules governing American fishing travel to Cuba are changing fast and becoming easier. 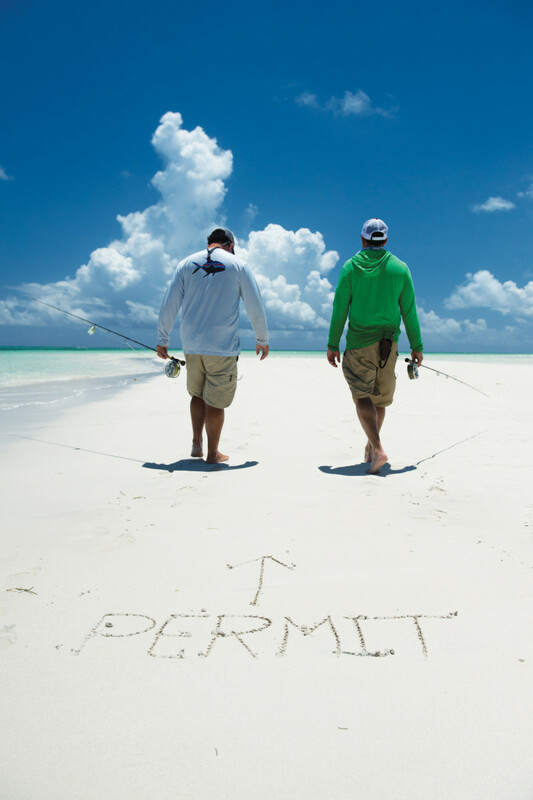 Many expect that the island will fully open in the very near future, making a fishing trip to Cuba as straightforward and simple as a jaunt to the Bahamas. 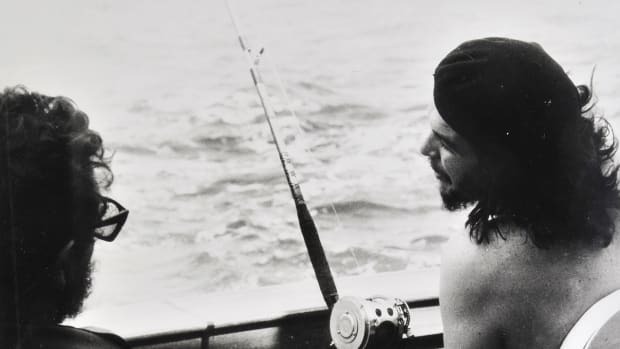 I first fished Cuba 18 years ago and have since traveled there, photographed the country and explored its fisheries on more than a dozen occasions. 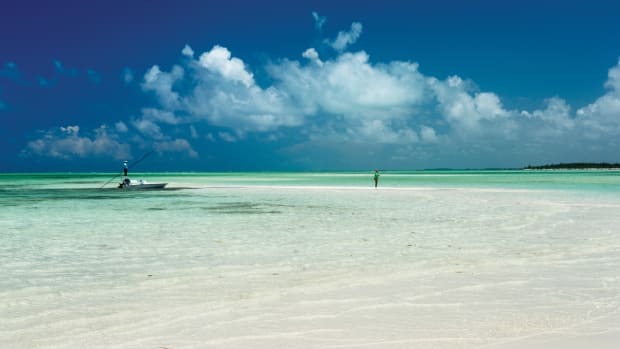 My advice to anyone considering a trip to Cuba is not to go if the purpose is solely to fish. Most Cuban fishing packages are expensive — sometimes twice the cost of an equivalent fishing trip to the Bahamas, the Yucatan or Belize. And is the fishing worth it? 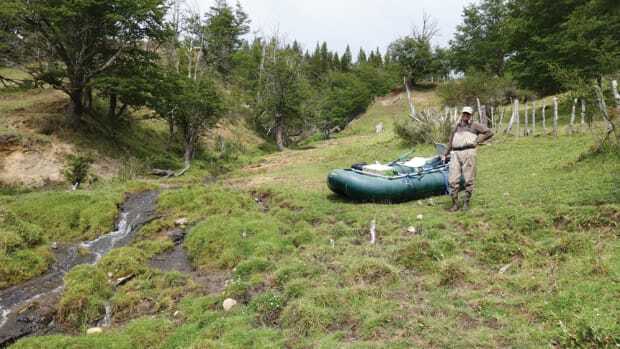 Like everywhere else, that depends on the weather, the conditions and the willingness of the fish to cooperate. The real reason to visit the country is to see and experience Cuba today versus Cuba five years from now. Visiting a country that has seen very little change over many decades and exists in a time warp where the music, food, people and culture are rooted in the early 1960s has both good and bad points. The island’s infrastructure is broken and dysfunctional, and the hotels, food, in-country transfers and service are rarely on par with other Caribbean destinations that are popular with anglers. 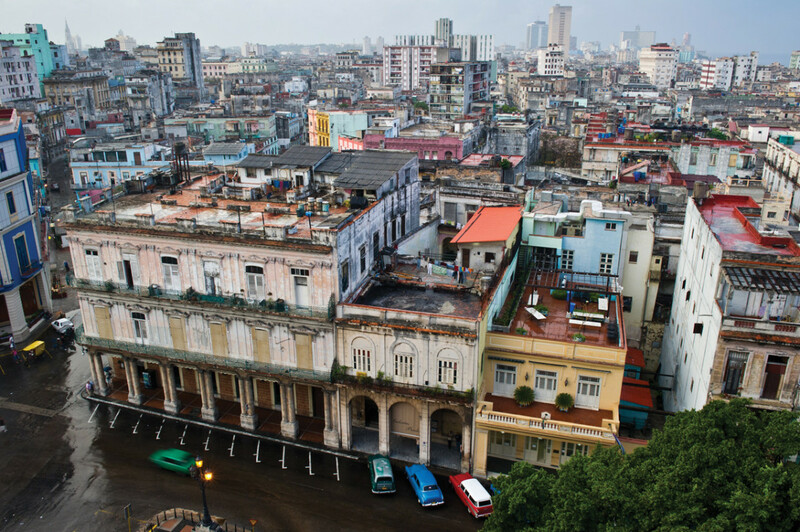 However, Cuba can deliver a unique experience to those who have patience, a sense of adventure and an appreciation for a destination that has — so far — largely escaped the commercialization of Beaches, Sandals, Carnival Cruise Lines, Señor Frogs and other megatourist ventures. 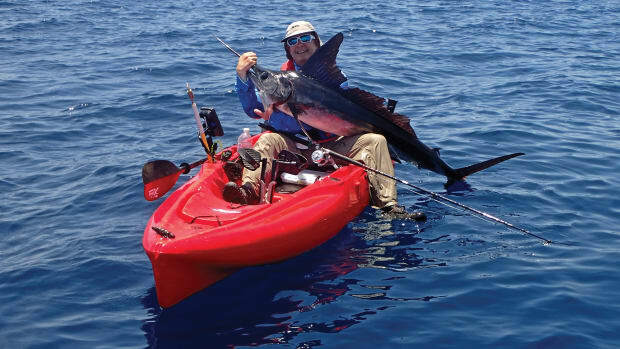 A trip to the Cuba of today is a trip back in time and an opportunity to meet amazing people, experience incredible scenery and, if you’re lucky, find a few memorable fish.